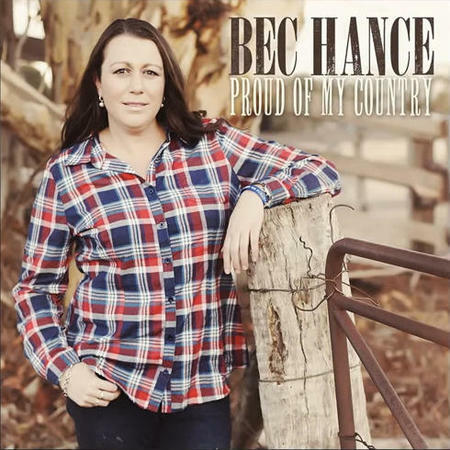 Hoisting her swag of accolades over one shoulder and her trusty guitar on the other, Bec Hance walks the country road as one of only a few women making their mark in the traditional country genre. The talented singer/songwriter has a long list of admirers around the nation both for her honest, funny, catchy or melancholy lyrics as well as her engaging personality. 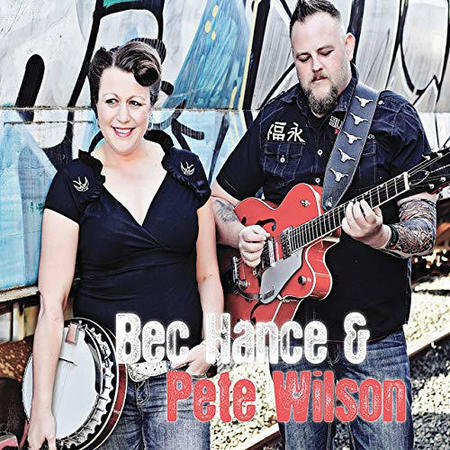 Remaining true to the heritage country genre with her music composition, Bec is breaking the mould through her lyrics which border on bush balladeer and in some cases, full-out comedy. A love of the Australian bush and animals is woven into songs covering life, love and loss. 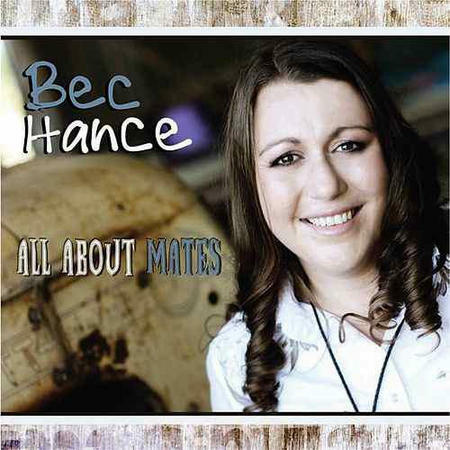 Bec has firmly cemented her place in the industry and is widely sought-after for festivals and events across Australia. She is a crowd favourite at festivals around the country, having played stages around the nation to acclaim. Her beautifully crafted lyrics evoke strong emotions from audiences who yearn for pure country music. 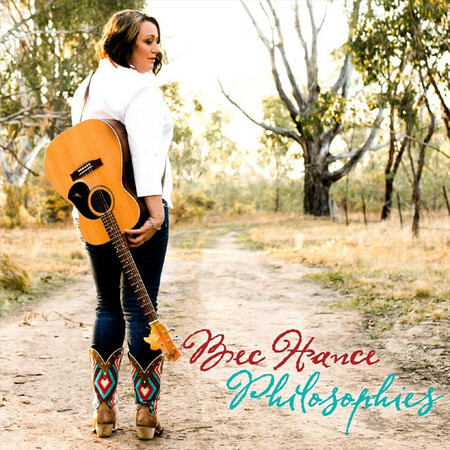 She classes herself as an Australiana artist who retains the traditional sound country music in Australia and the USA were built on and bring them together with a modern twist. Bec has worked with the likes of Keith Jamieson, Reg Poole, Owen Blundell as well as Carter & Carter. Over the years, her profile has risen as the industry has sat up and listened to the stories she’s presented through her songs. This has seen Bec Hance up in lights for shows and festivals that keep her gigging regularly throughout the year. 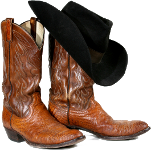 She has now firmly cemented her position as one of the finest contemporary singer/songwriters in the industry, concentrating on Australiana-themed traditional country music. Don't forget to check out our 'Gigs' Page!